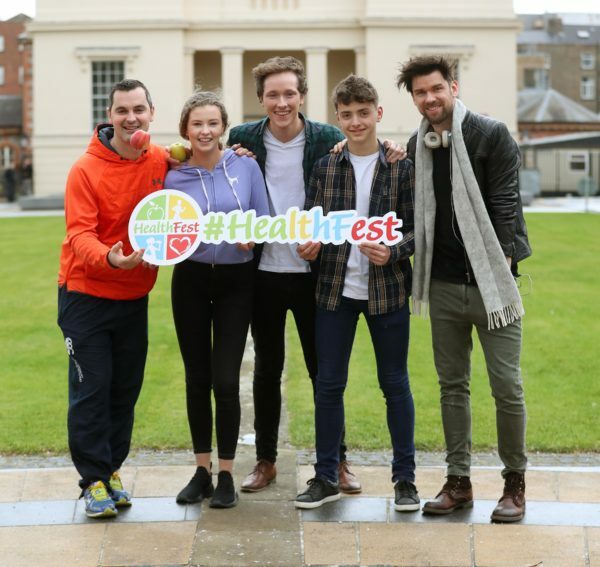 Over 3,000 secondary students and teachers from all over the country attended last year’s HealthFest event in the RDS in Dublin. Organised by the National Dairy Council and safefood, the free event has become one of the most highly anticipated events for transition year students. This year’s event is being held on Thursday 26th April at the National Sports Campus in Dublin. 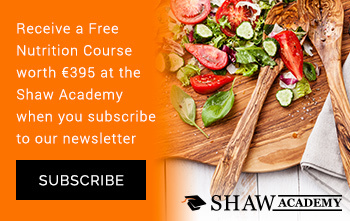 The full day seminar is designed to educate young people about the importance of healthy eating and physical activity in a practical, engaging and fun environment.